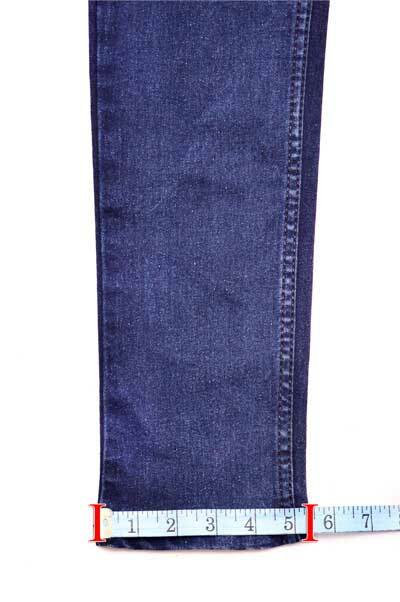 Denim jeans are worn by every man and woman regardless of their social, economical, and educational background. 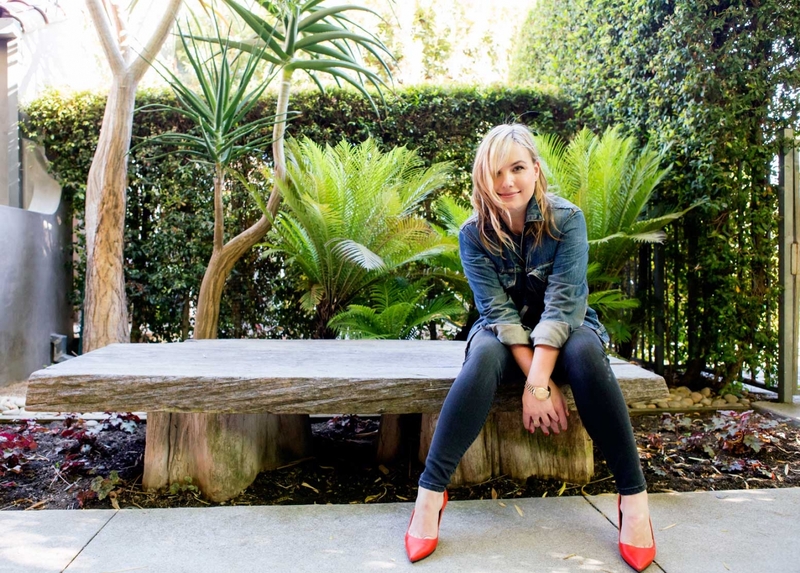 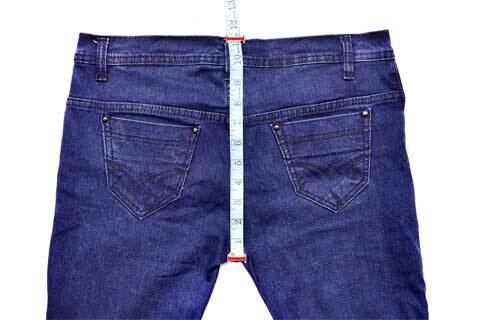 Today, the trend people are embracing with open-heart is made to measure jeans. 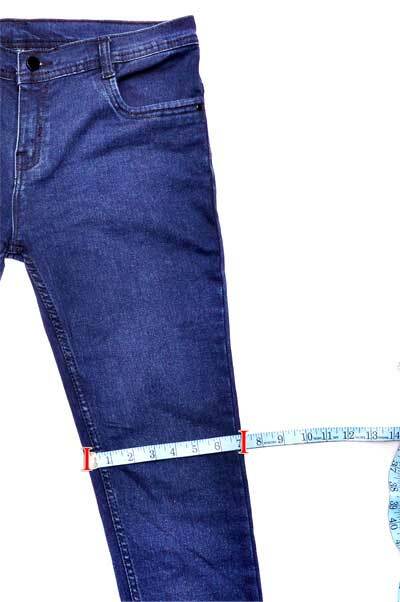 We provide you options for personalizing denim jeans from fabric, to thread, stitching, internal trims, buttons and rivets, inside pockets, and wash.
Made to measure jeans are exclusively handcrafted in our atelier as per your measurement. 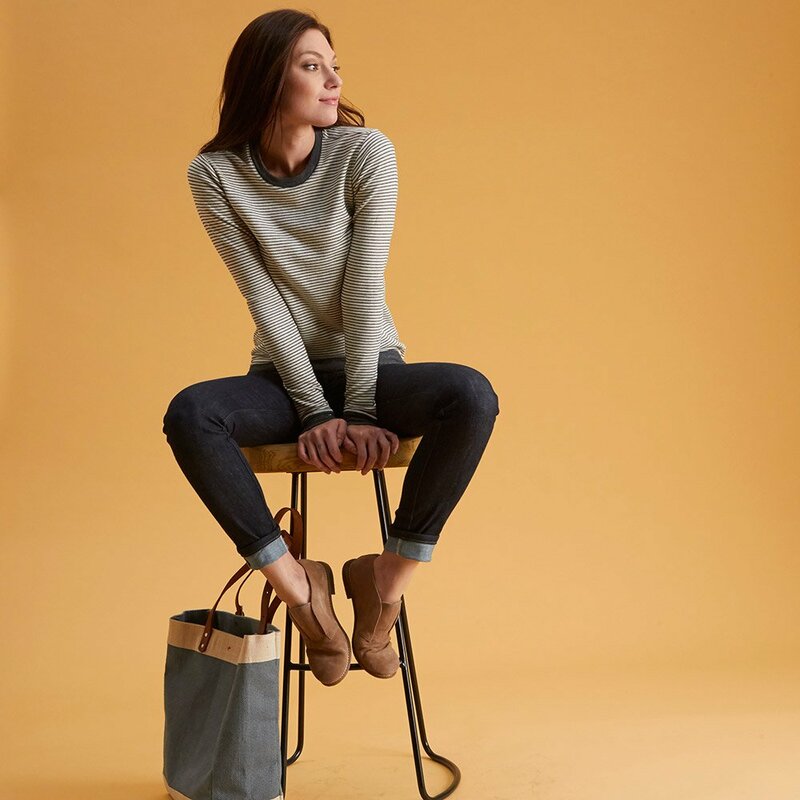 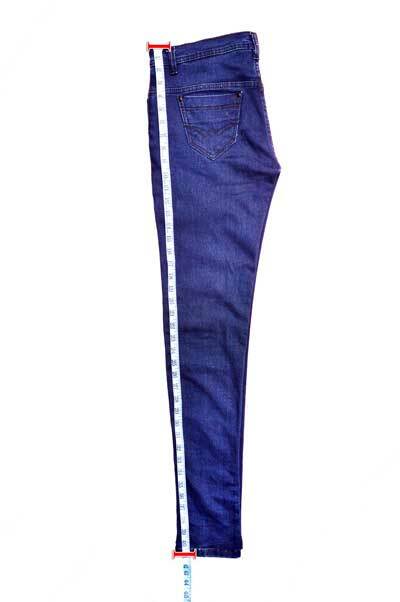 These jeans are individualized to offer you maximum comfort and boost your confidence. 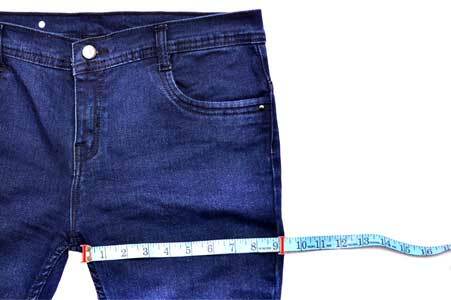 They are crafted from denim fabric produced by world's finest weaving mills. 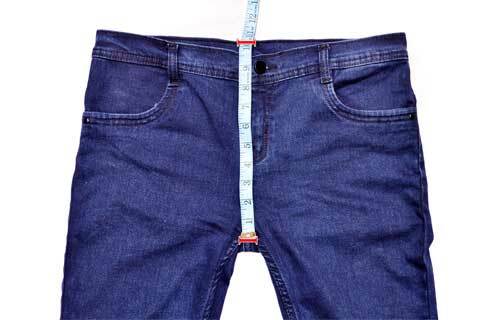 Follow the measurement guide give below to pick your size and fit for made to measure custom jeans. 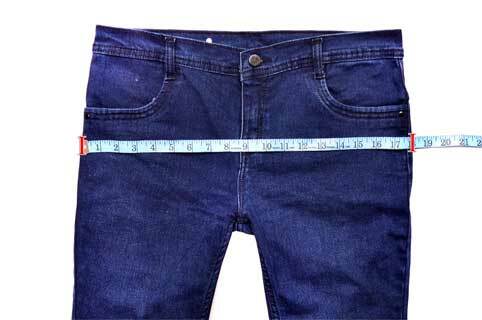 How to take your Body Measurements? 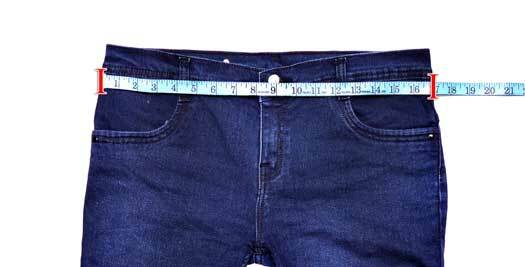 How to take your Garment Measurements?